The Tal Memorial is getting underway, today in Moscow. 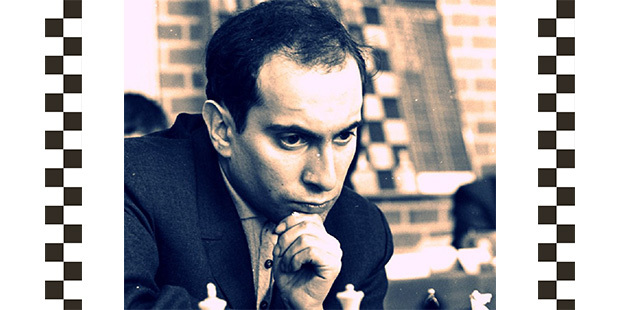 The event, which runs from September 26th to October 6th, is held in honour of Russia’s former World Chess Champion, Mikhail Tal (1936-1992), who held the title from 1960 to 1961 and is still regarded as one of the most attacking players of all time. Top seed this year, is Vladimir Kramnik (2808). 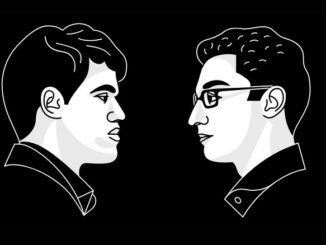 He can not expect to have things his own way, however, with the competitive tournament seeing the following players joining him: Levon Aronian (2795), Viswanathan Anand (2776), Shakhriyar Mamedyarov (2761), Anish Giri (2755), Li Chao (2746), Peter Svidler (2745), Boris Gelfand (2743), Ian Nepomniachtchi (2740), Evgeny Tomashevsky (2731). The event opened, with a blitz ‘mini-tournament’ taking place on Sunday September 25th. This would decide the draw numbers for the main event. It saw Shakhriyar Mamedyarov reign supreme, as the only player to not lose a game. He would finish on 7½/9, two points ahead of his nearest rival, Levon Aronian, who notched up 5½/9. Peter Svidler came in just behind them, along with Anish Giri and Ian Nepomniachtchi, with 5/9. By contrast, Viswanathan Anand did not manage to win a game, losing two and drawing the rest for a score of 3½/9. Anand will be looking to recoup some rating points and will be hoping that the main event goes better for him. 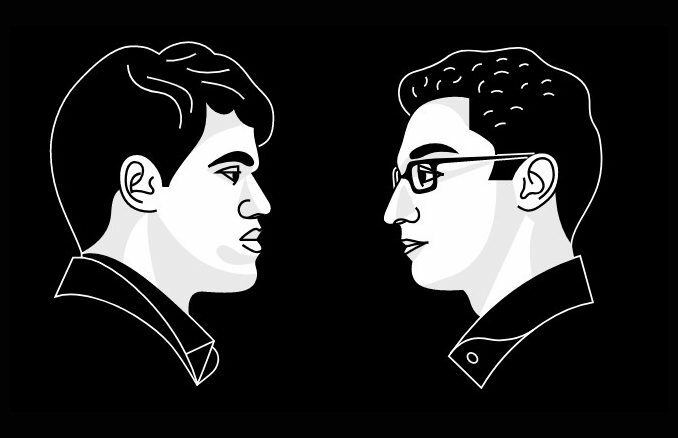 Top seed, Kramnik, saw a couple of losses canceling out his couple of wins and finished just above Anand, on 4½. Play now switches to the more classical time controls of 1 hour 40 minutes for the first 40 moves, then 50 minutes for the next 20 moves. There will then be 15 minutes for the rest of the game, with 30 second increments per move.